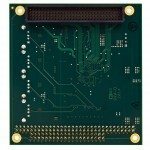 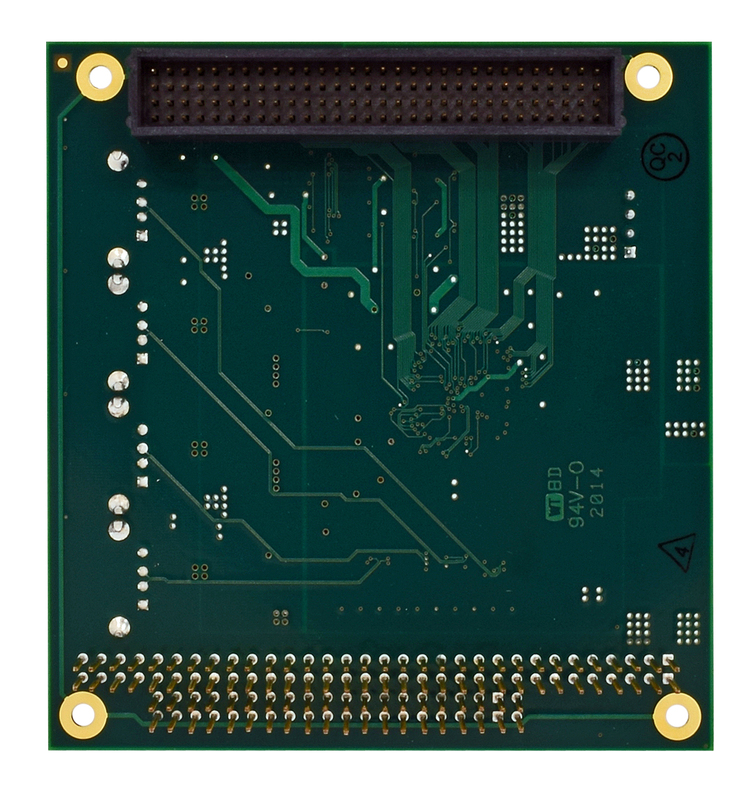 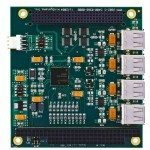 The PPM-USB2 is a high-speed, 4-port PC/104-Plus Universal Serial Bus (USB 2.0) compliant module. 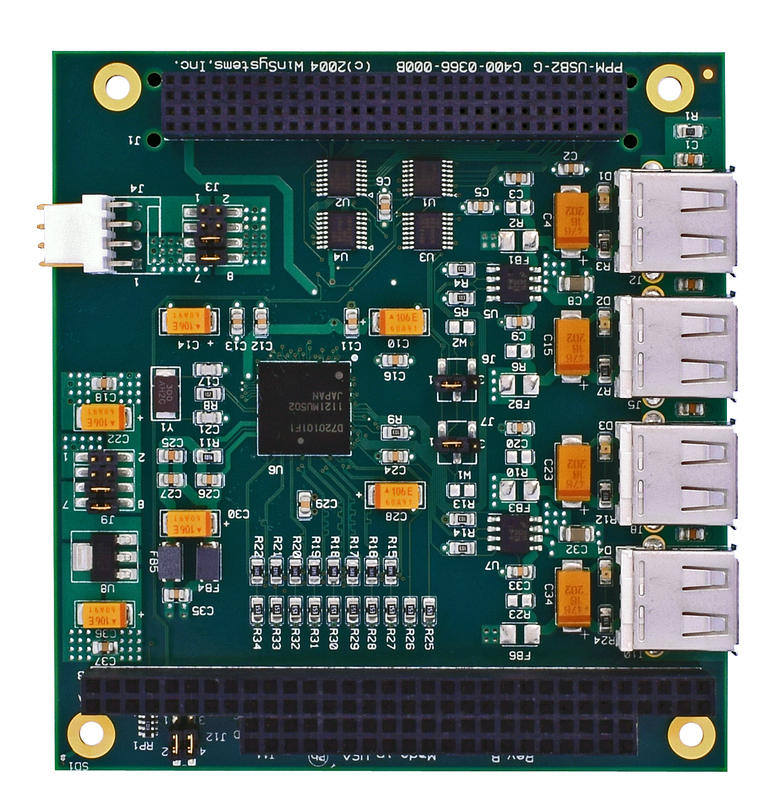 This add-in module is 40 times faster than USB 1.x implementations and supports signaling up to 480 Megabits per second (Mbps). 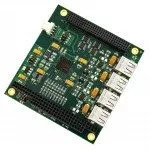 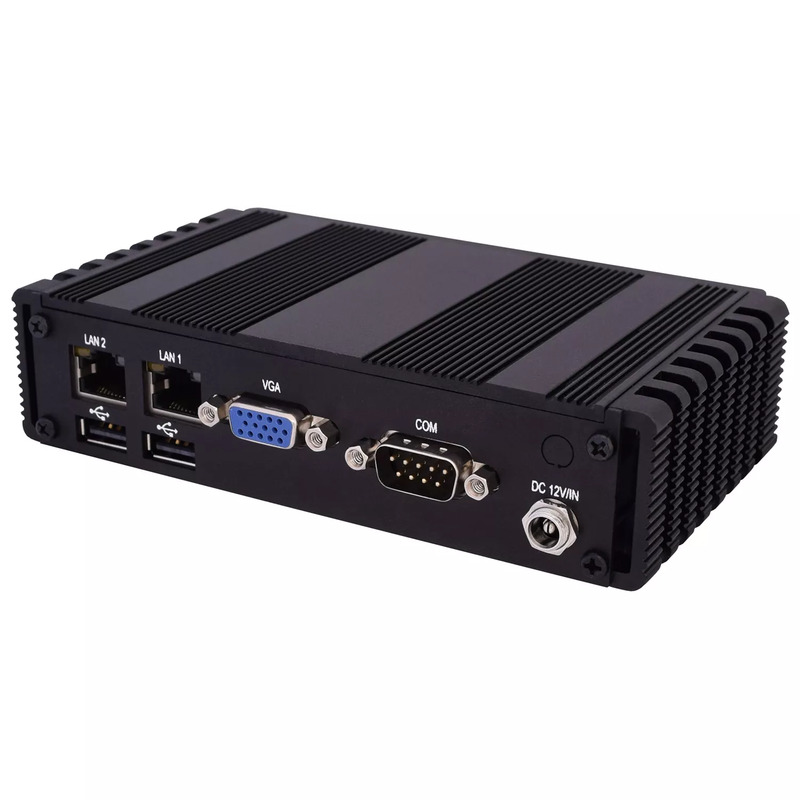 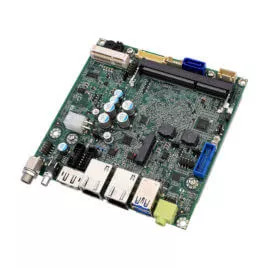 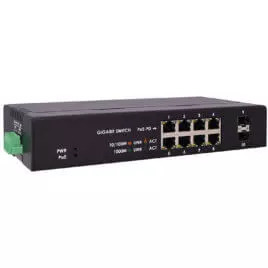 It is based upon the NEC uPD720101 USB 2.0 host controller that is supported by a wide range of operating systems including Windows and Linux.